Summary- While most of the visitors to the Canaries will hardly venture beyond the beach, Tenerife is more than its sprawling beaches. From spectacular trekking to Michelin-starred dining, read on to know more about the island. Canary Islands are the new rage with avid travelers. With rugged volcanic terrain, spectacular beaches and a lively nightlife it is no wonder that the islands are the latest rage among the travelers. Also the archipelago is blessed with endless days of shine, which means you can take flights to Tenerifefrom London anytime of the year. 1. ETERNAL SPRING- With temperature amazingly minimum temperature of 17 degrees Celsius in January and 25 degrees in August, Tenerife is known as the island of the Eternal Spring. The island receives very less rainfall and blooms under the sunshine for 300 years over a year. The weather can be different between north and south of the island. The northern part of the island tends to be a little colder and wetter due to lush vegetation. While the southern part remains hot and dry due the winds flowing from Sahara. 2. 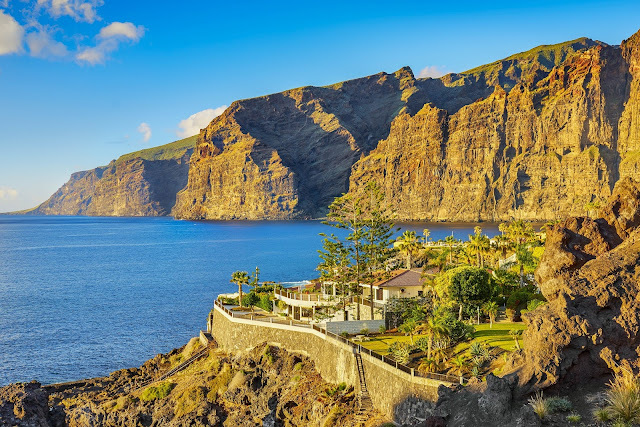 LOS GIGANTES CLIFFS- Home to plenty of secluded resorts, Los Gigantes Cliffs for part of the west region and is one of the most spectacular natural attractions on the island. The resorts have black volcanic sand beaches with steep formations as high as 800 meters with numerous secluded rocky coves. 3. 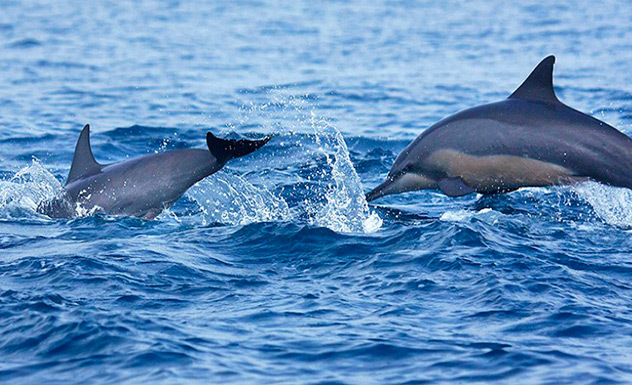 WHALE & DOLPHIN WATCHING- The clear seas surrounding Tenerife is home to more than 30 different species of aquatic animals which can be seen from the boat tours that depart from either Los Cristianos or Los Gigantes. 4. 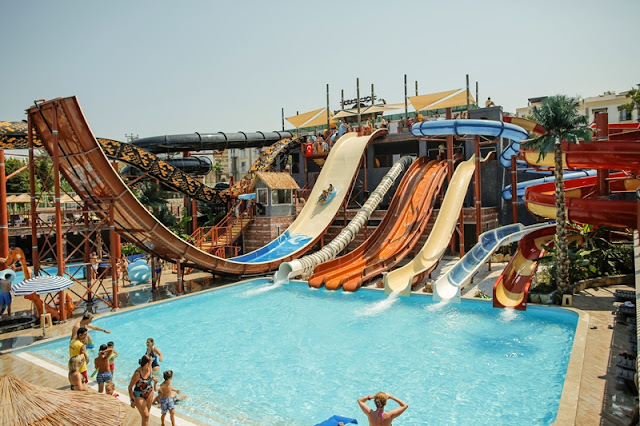 WATER PARKS- Tenerife has got its latest and biggest theme park –Siam Park. 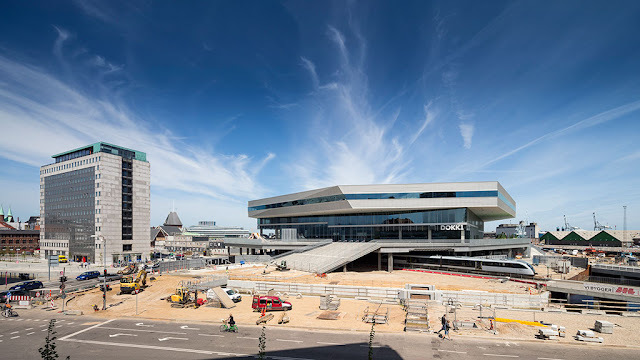 This new attraction has gained enormous popularity with tourists. An ideal place for family vacation, it is best visited during the months of summer. 5. 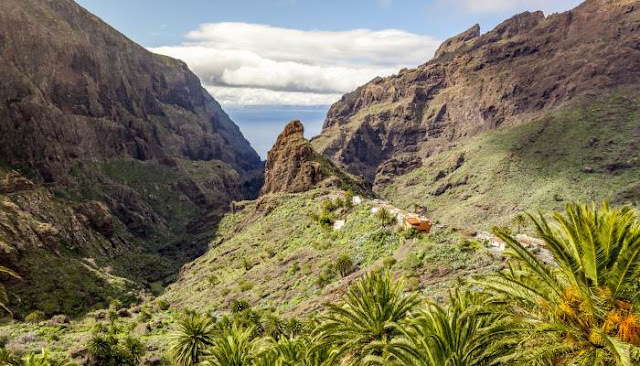 MASCA VALLEY HIKES- Masca trail is one of the most famous hikes in the world. 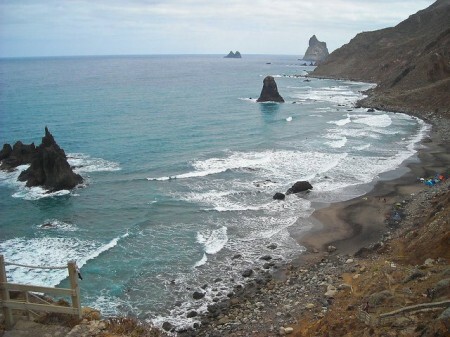 The valley derived its name after a tiny village in northwestern Tenerife; the trail begins at the village and continues up to rocky beach below. 6. SPECTACULAR STAR GAZING- Located in the middle of the Sahara and the Atlantic, Tenerife is a spectacular site for star gazing due to its lack of light pollution, clean air, high altitudes and clear night skies. 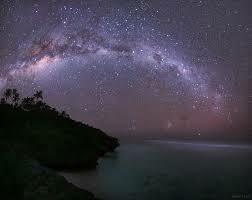 The island was declared as Starlight Tourist Destination offering opportunities to stare at the night skies. A very famous archipelago in Spain, Ibiza is one of the Balearic Islands which are located in the Mediterranean Sea. Well known for its lively night live in the bustling Ibiza Town and Sant Antoni, it also has more than its fair share of gorgeous beaches. Offering everything from electrifying bongo-infused hippy vibes on isolated pine-scented sands to sizzling buzzy pre-club drinks with gorgeous sunsets, Ibiza offers everything. If you are planning to this amazing part of Spain, you can book discount flight tickets to Ibiza from London. 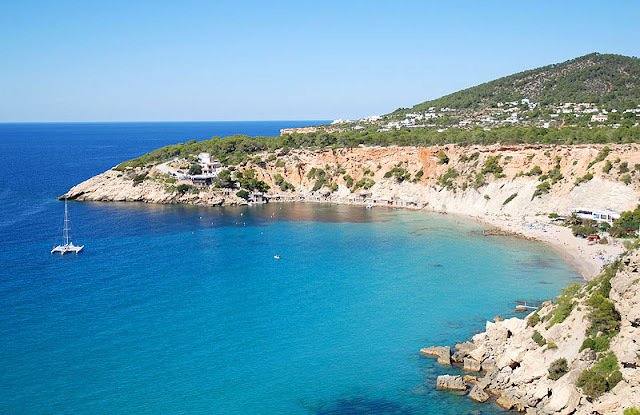 Check out our list of most beautiful beaches that Ibiza has to offer: 1.Cala D` Hort This beautifully curved beach, which is sitting between a steep hill and the clear azure water has everything to offer to everyone. 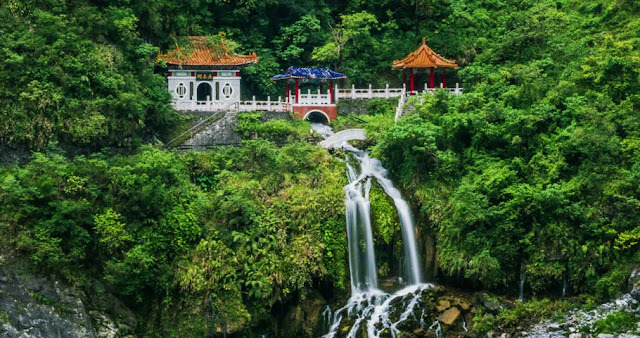 If the legends are to be believed, this little island is the most magnetic point in the world, which makes it a popular spot for both tourists and locals alike. A sunset can inspire the hidden poets inside many hearts’, and what can be better place to enjoy a sunset when you are in a spectacular location like Tenerife. The place offers plenty of places from where you can do nothing but admire God`s one of the most beautiful creations gifted to humans. Although there are many locations from where you can soak up the psychedelic colors of the sun, not every place is a perfect podium to do so.